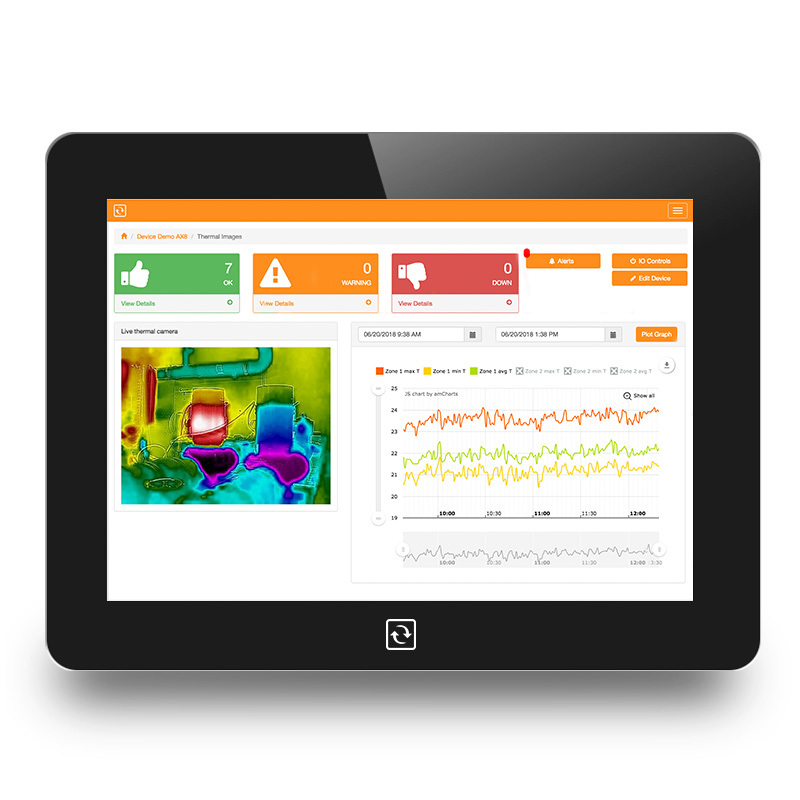 Similar as a thermostat, the new Monitoring Touch Appliance is mounted on a wall in your edge facility and monitors everything running there. From the tip of your fingers monitor infrastructure sensors, networks, routers, switches, firewalls, linux & windows servers and web applications. Wall mountable. Touch enabled. Accessible from any device. 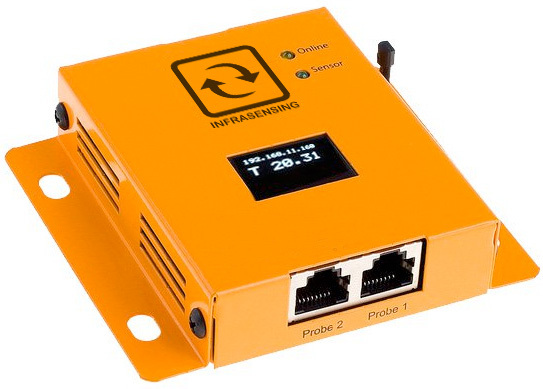 and of course the ServersCheck’s InfraSensing environmental, power & security sensors. What if your network is down? How do you get alerts? 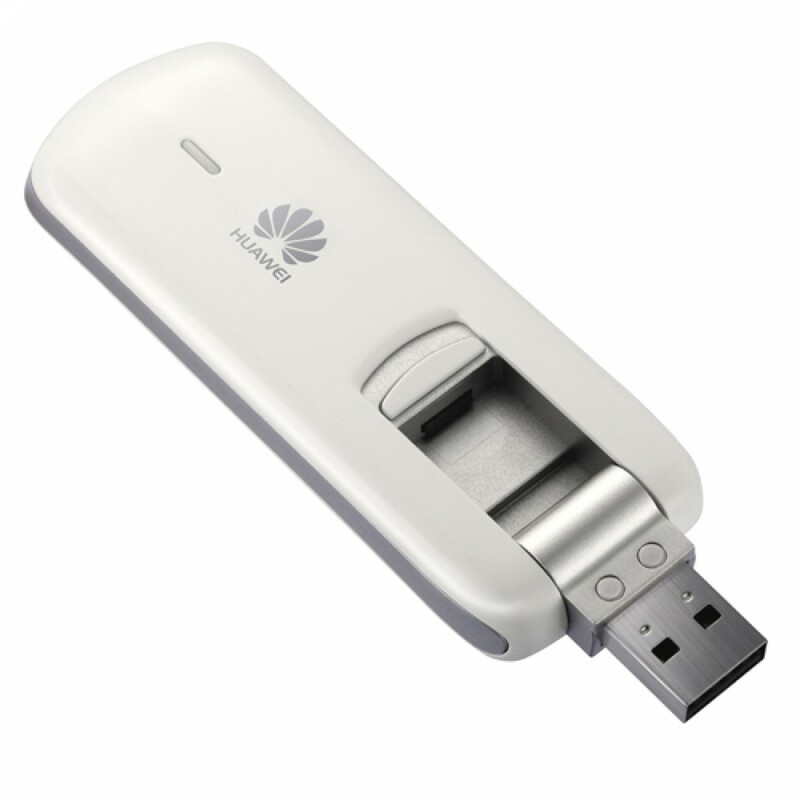 Using an optional USB GSM modem, the appliance will send you the alerts via text messages to your mobile phone. Simply install and configure your Windows compatible USB modem on the appliance and you’re good to go. The Monitoring Appliance runs on a Windows 10 Enteprise platform. Unlike other appliances, you have full access to the Windows 10 hosting the software. This way you can harden, secure it to your needs.